The CPM has alleged that the BJP is trying to foment fresh tension in Bengal, like it did in Assam and some other states in the Northeast, by promising to carry out the National Register of Citizens drive and planning to table the Citizenship Amendment bill in Parliament. “The BJP has adopted a dangerous policy of creating unrest in Darjeeling and other districts of north Bengal by planning the NRC in Bengal. It is nothing but yet another attempt to disturb peace and harmony in the region. We will not allow it to happen,” Siliguri mayor and MLA Asok Bhattacharya said. A state secretariat member of the CPM, Bhattacharya also alleged that the BJP was again trying to “fool” the hill people. “In the past 10 years, the BJP has duped and dumped the hill people by playing with their sentiments and used them for its political interests. This time, they have brought in a fresh face (to contest from the Darjeeling Lok Sabha seat). The person has no inkling of the region, its culture, problems of people and other local issues. They are again planning to use the sentiments of the residents to retain the seat. However, the results would be different this time,” said the CPM leader. Bhattacharya also criticised the Binay Tamang lobby of the Gorkha Janmukti Morcha, which demanded an amendment to the Indo-Nepal Treaty of 1950. “Any move to amend the treaty would leave several Nepali people, who have been residing in the region for decades, in uncertainty. It can also trigger unpleasant situations,” said the CPM leader. In the Darjeeling seat, Saman Pathak has been fielded by CPM. The party, sources said, is banking on the tea belt, both in the hills and the Terai, along with some other pockets in and around Siliguri. “In north Bengal, Siliguri is the only local body where the CPM is in power. That is why the party is pulling all stops to try and consolidate votes for its candidate as it is a test for the leaders to prove that they still have some support base. 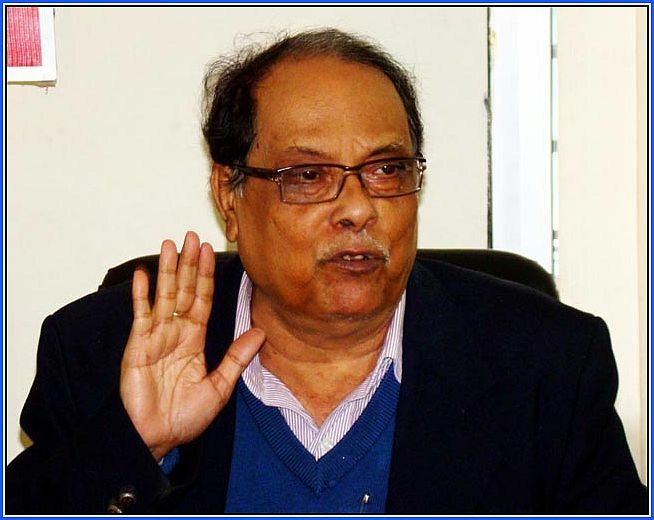 The civic and rural polls are due in the Siliguri subdivision next year,” said an observer.